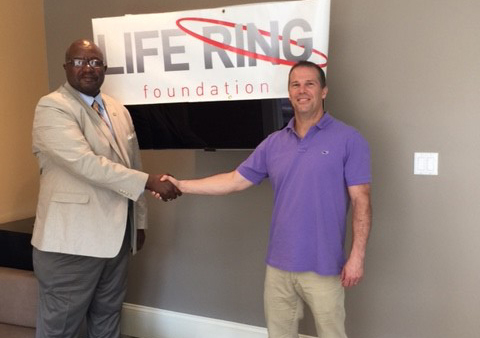 In 2014, Life Ring was a sponsor for Dancing with the Valley Stars, a fund-raising event to benefit The Salvation Army Turning Point. Fifteen “celebrity dancers” are chosen to perform a dance with a professional instructor and spearhead fund-raising campaigns. The 2014 event raised $160,000 for The Turning Point Shelter for victims of domestic violence.